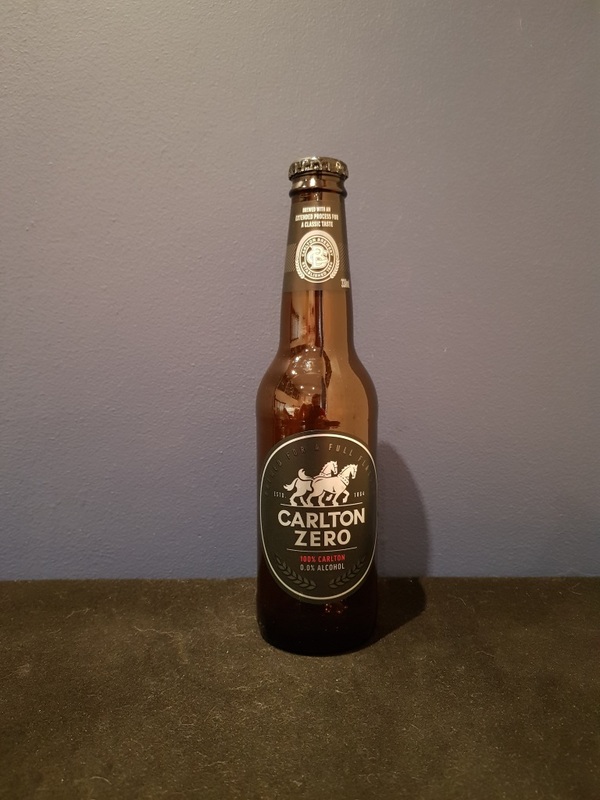 Beer #2876 is an ale brewed by Carlton in Melbourne, Victoria, Australia. Marketed as a zero alcohol beer (surely it won’t be completely alcohol free?) this is a step-up from Coopers Birell. It’s sweet but not as sweet as Birell, a little hoppy, a touch of fruit. I can’t say I noticed anything in the way of bitterness. 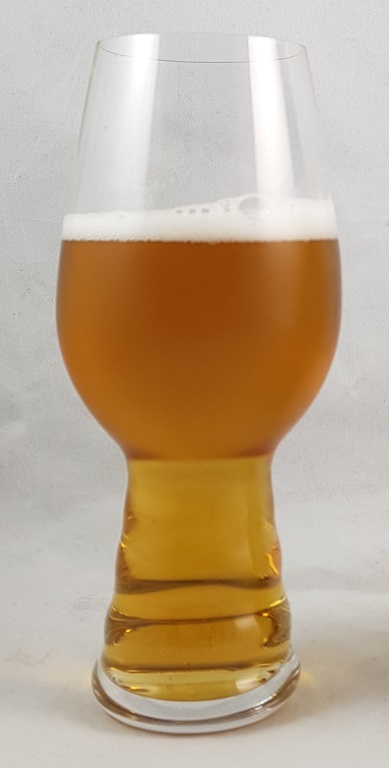 There are better nonalcoholic beers out there but they are hard to find and also expensive when I find them so I might start getting this instead of Birell for when I want something resembling beer but without the alcohol. The bottle size is 375ML with an alcohol content of 0.00% (containing approximately 0.00 AU / 0.00 UK standard drinks), .